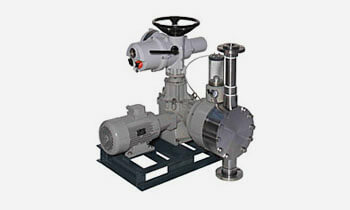 Solutions in compliance with API676 standard. 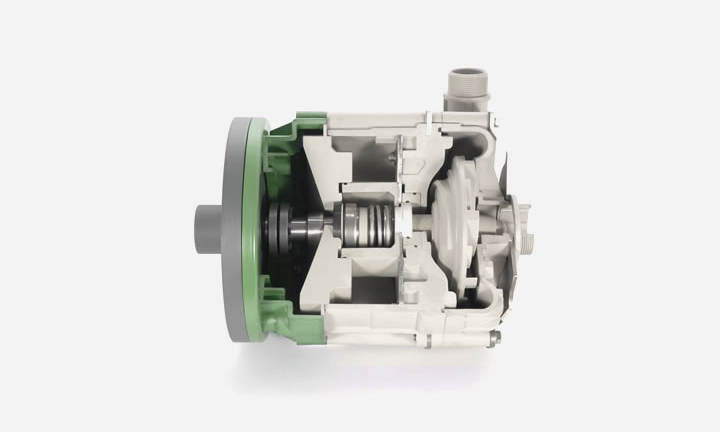 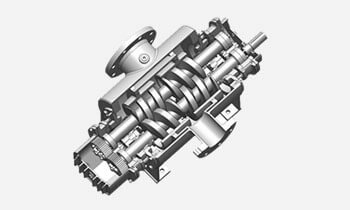 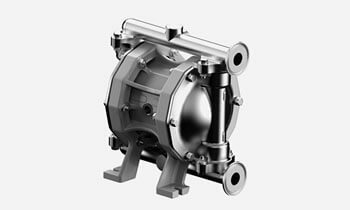 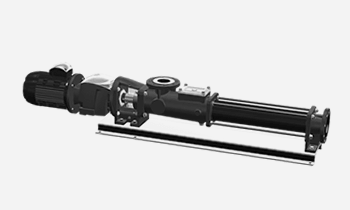 Pumps provided with a wear resistant inner casing for long life and trouble free operations. 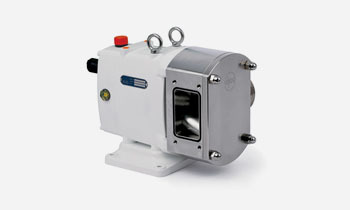 Cartridge type mechanical seals are available on request. 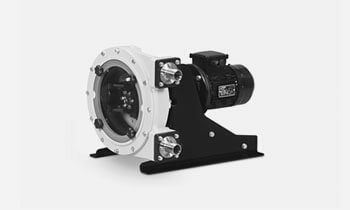 All mechanical seals are supplied in accordance with API682 standard. 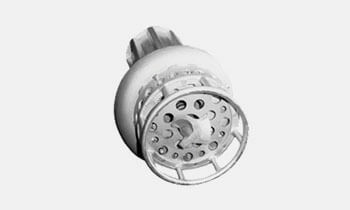 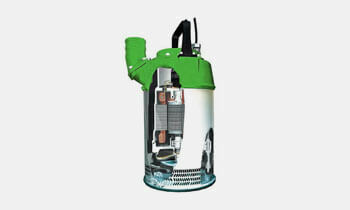 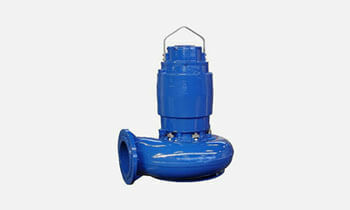 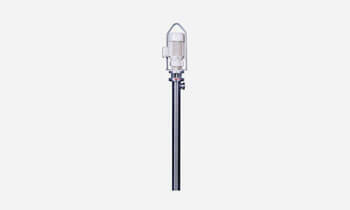 All pumps can be supplied with relief valve API520 standard. 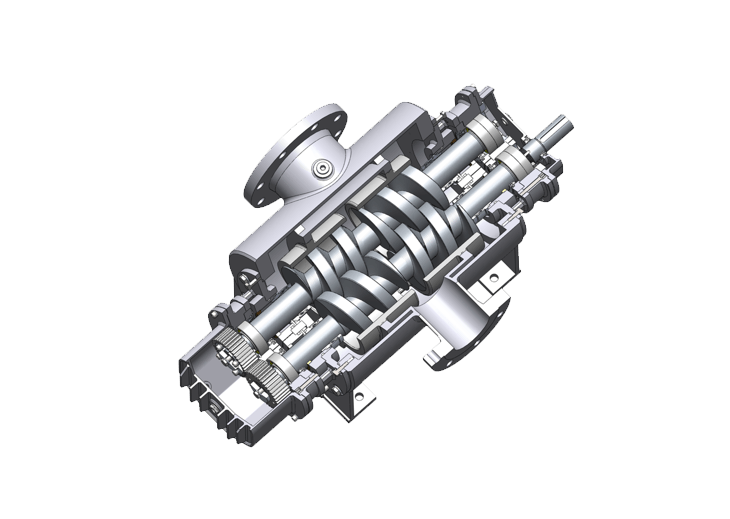 Our twin screw pumps technicians will select the most suitable solution for each application ensuring the best performance at minimum possible investment and maintenance cost.